1.How do I calibrate the gimbal? 2.How do I switch between different gimbal operation modes? 3.How do I adjust gimbal settings? 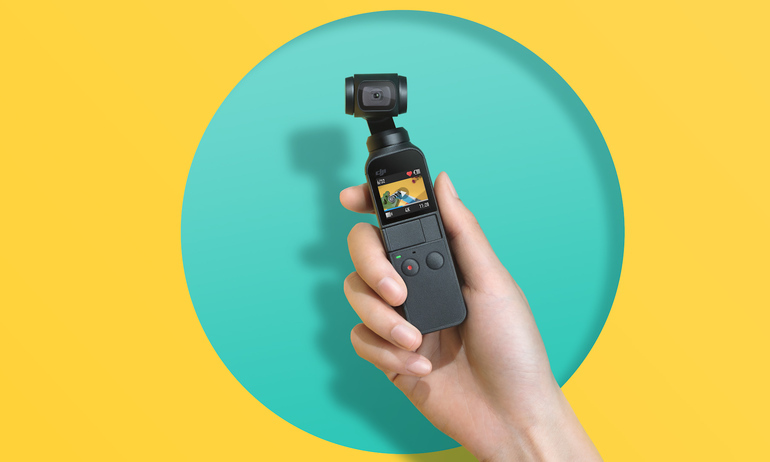 4.How do I control the rotational direction of the Osmo Pocket? 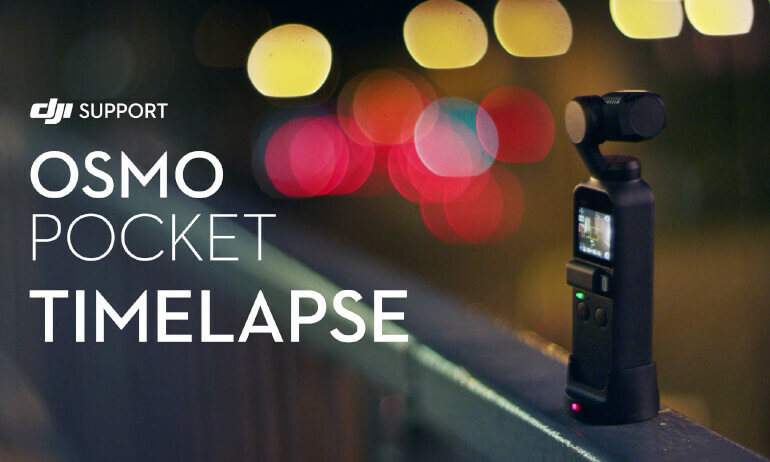 5.What is the highest video resolution Osmo Pocket supports? 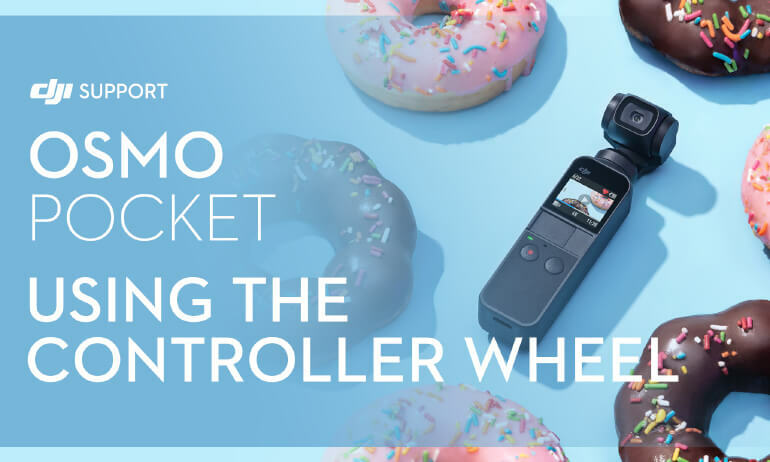 6.What video format does Osmo Pocket support? 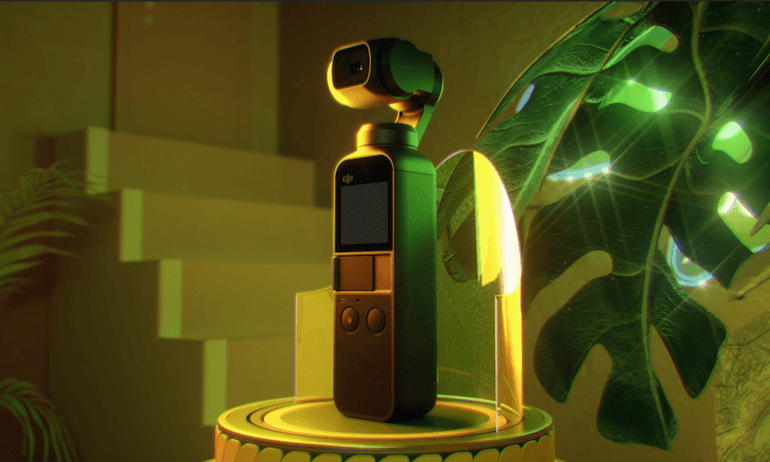 7.What makes Osmo Pocket’s Superfine video special? 8.Can I check the remaining microSD card storage when shooting with Osmo Pocket? 9.How do I set the video resolution? 10.How do I switch between Recenter and Selfie mode? Swipe up on the screen, then click Recenter or Selfie mode. Alternatively, double-click the power button to Recenter, or triple click to switch to Selfie mode. 11.How do I switch to Flashlight mode? 12.How do I switch between Portrait and Underslung modes? 13.Can I preview panorama photos on the screen of Osmo Pocket? 14.How do I check photos and videos? 15.How do I export photos and videos in the microSD card? 1.How do I enable ActiveTrack and FaceTrack? 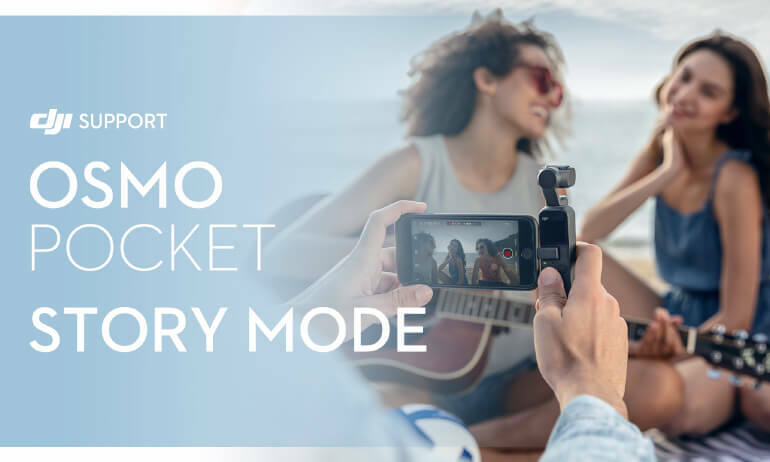 2.What panorama modes does Osmo Pocket support? 3.How many points can I set when shooting Motionlapse videos? 4.Can I save the original photos during Motionlapse shooting? 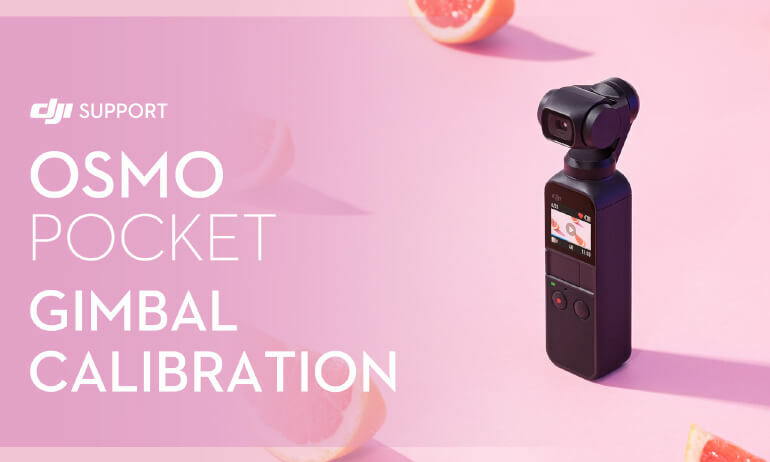 1.What accessories does Osmo Pocket have? 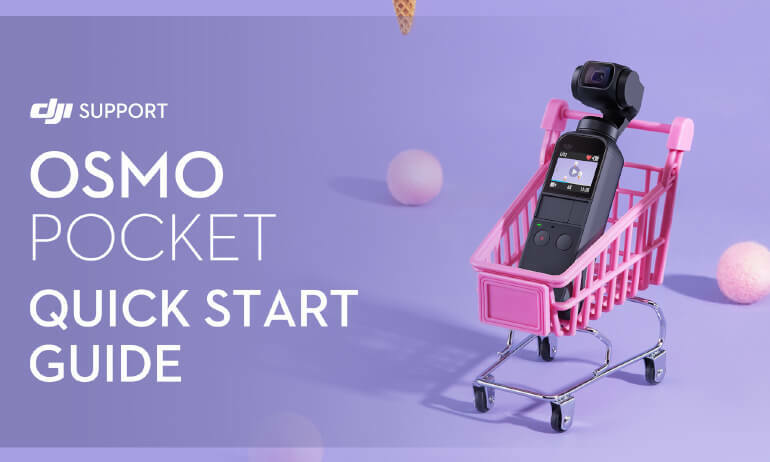 Osmo Pocket offers a wide array of accessories including the Waterproof Case, Controller Wheel, Charging Case, ND Filters Set, Wireless Module, Extension Rod, and more. 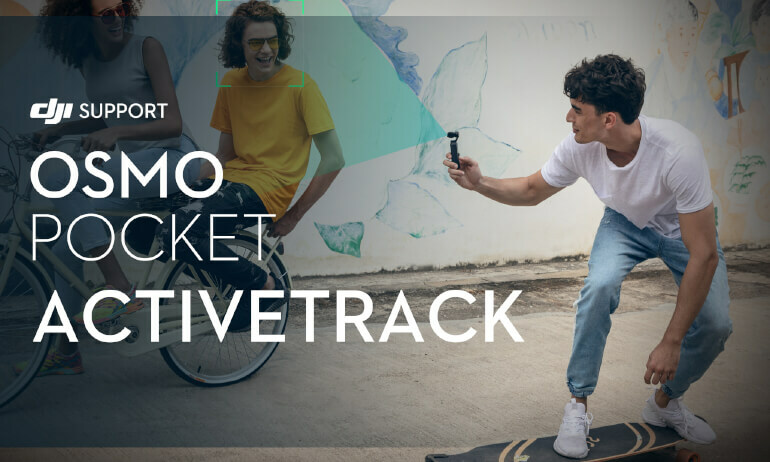 For more information, please visit the DJI Online Store at https://store.dji.com/category/osmo-pocket-and-accessories/. 1.What app should I download to control Osmo Pocket on my mobile phone? 2.How do I share videos shot on Osmo Pocket? 3.How do I stitch a panorama in DJI Mimo? 4.How do I set shutter, ISO and, other parameters manually? 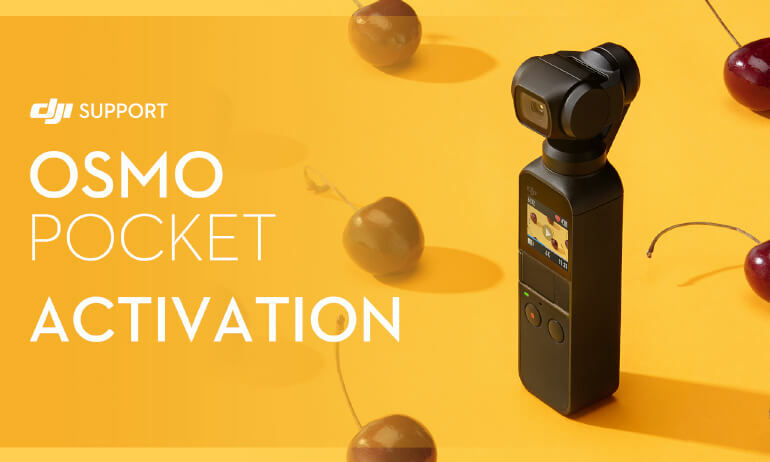 5.How do I activate Osmo Pocket? 6.Can I use my DJI account to log in to DJI Mimo? 7.How can I improve my photography skills while using Osmo Pocket? 8.What is Story Mode? How do I use it? 1.What is the battery life of Osmo Pocket? 2.How long does it take to fully charge Osmo Pocket? 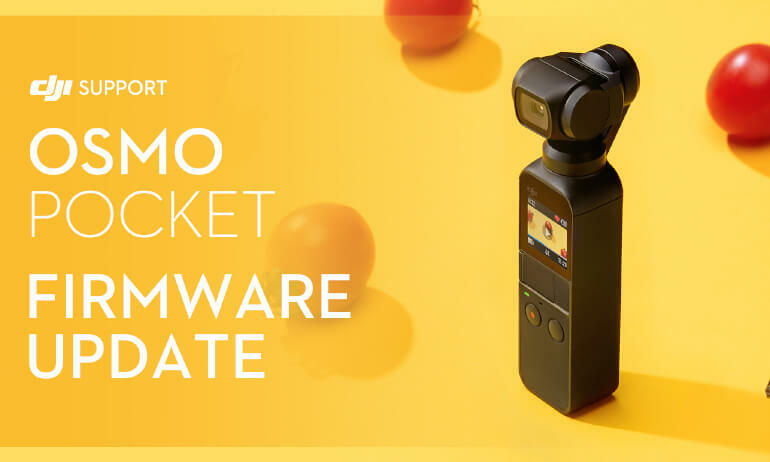 3.How do I update the firmware of Osmo Pocket? 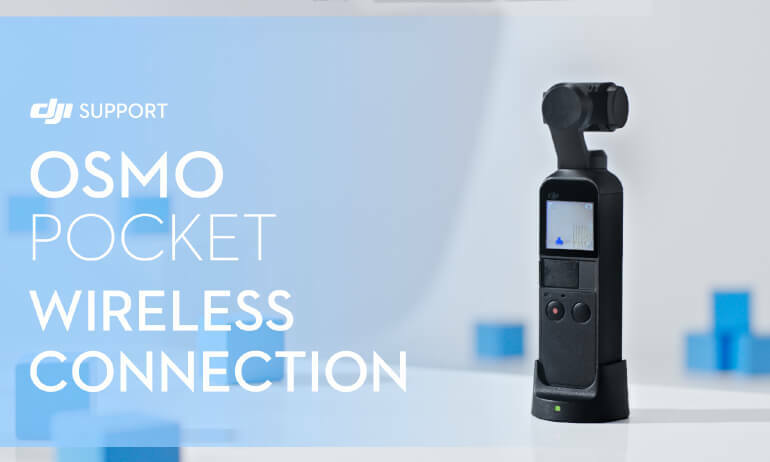 4.Can I connect Osmo Pocket to my mobile device through Bluetooth or Wi-Fi? 6.How can I install a tripod or base to Osmo Pocket? 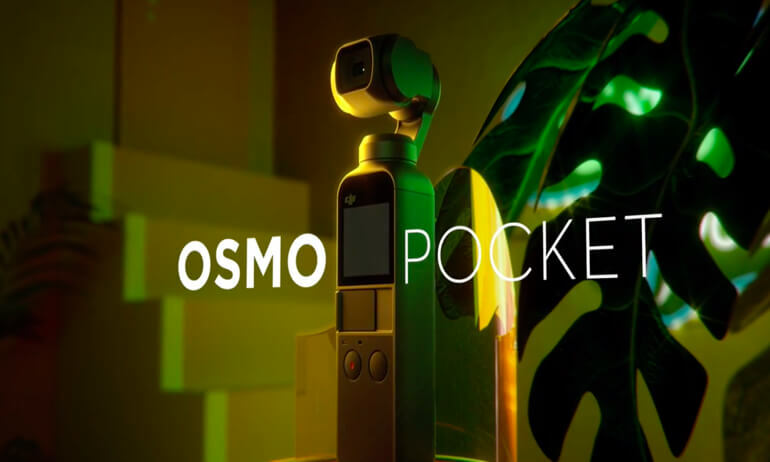 8.How many built-in microphones does Osmo Pocket have? 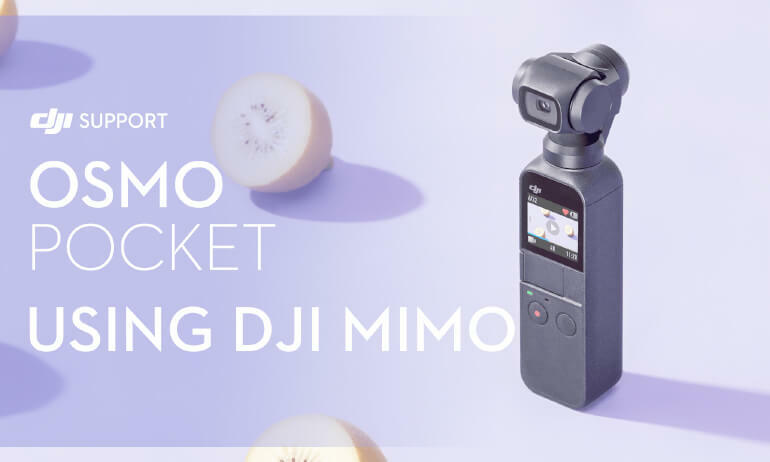 9.Can I use an external microphone for Osmo Pocket? 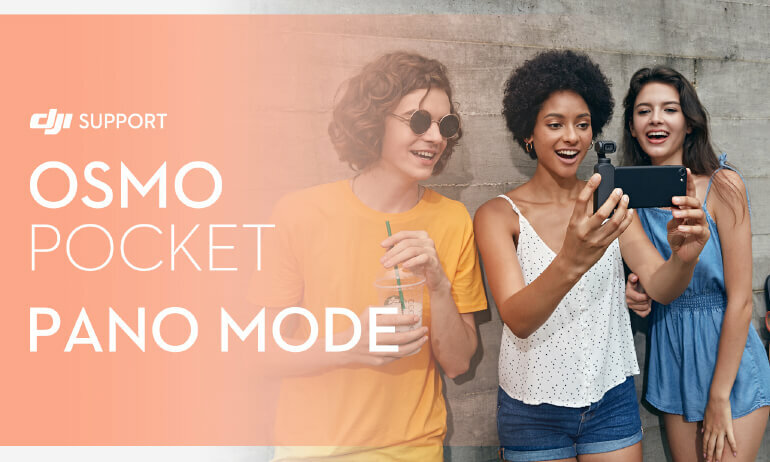 10.What microSD card is recommended for Osmo Pocket? or a microSD card with a minimal write speed of over 30MB/s.